Have you ever thought of becoming an entrepreneur on your own and having a fabulous career for yourself that is going to make you financially independent? Well, then you are not alone. Plenty of people want to become an independent entrepreneur on their own but do not know how they are going to start their careers. 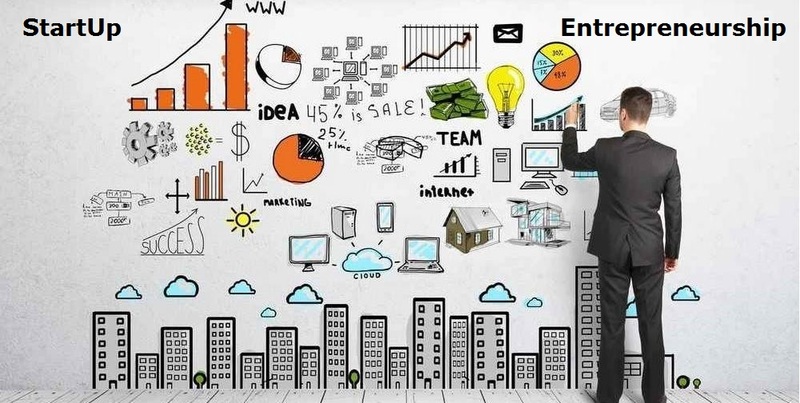 Here is a brief guide on becoming a successful entrepreneur. Before you actually start with your business, you will need to come up with some good ideas about it that matches with your interest levels. Instead of just doing something that you think might bring you money, explore your interests and come up with ideas that can you can work on. Also do some market research to understand other companies that operate in that specific niche to have a clear idea how you may take your business to greater heights of success. Developing a business plan involves thinking about the purpose and nature of your business. Who are the end users or customers that you need to target for your enterprise? What are your plans when it comes to managing your business finances? How you will manage the production or supply aspects of your business? To start your business, you will need to make critical financial decisions from the start. This involves deciding on whether you will need to finance your startup by yourself or you are going to loan money from a bank. You can also seek crowdfunding support, but for that you need to make sure that your business idea is something highly unique and others are also going to benefit from it greatly. Business firms can be of many types, such as a partnership business, a sole proprietorship business, or corporations such as an LLC or limited liability corporation. You will need to decide the structure of your business from the very beginning so that it caters to the specific goals that you have in your mind. In order to be recognized officially as an independent business entity, you will need to register your business with the government of you country. Your incorporation document is going to include a range of information such as business name, corporate structure, business purpose, stock details as well as crucial information relating to your company. 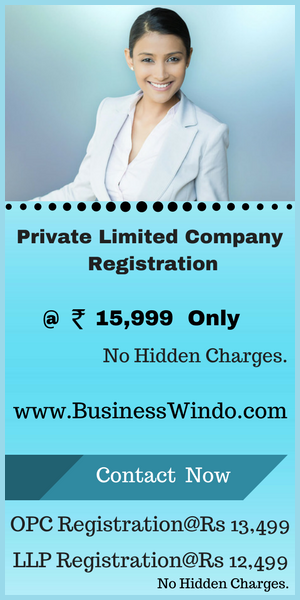 You can also simply register your business with a unique name and trademark it to obtain extra legal protection. Every kind of business requires a range of technical tools to function efficiently. This may just include software systems for invoicing, accounting, presentations and point-of-sale functions. You can also invest in developing apps for your business that your end users can use to get in touch with you. The other thing that you will have to decide on is the production techniques and the machines or systems you are going to need for it.